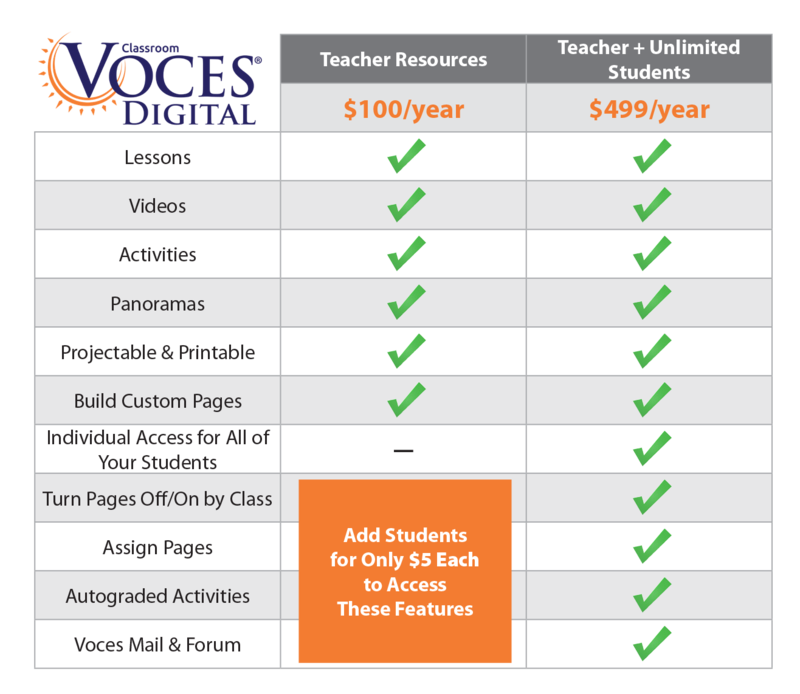 Voces offers multiple pricing tiers, so you can choose the best level of access for your situation. All options are available as one-year subscriptions. Teacher Access Only – This option is perfect for a teacher who wants online resources, but doesn't want or need student access. 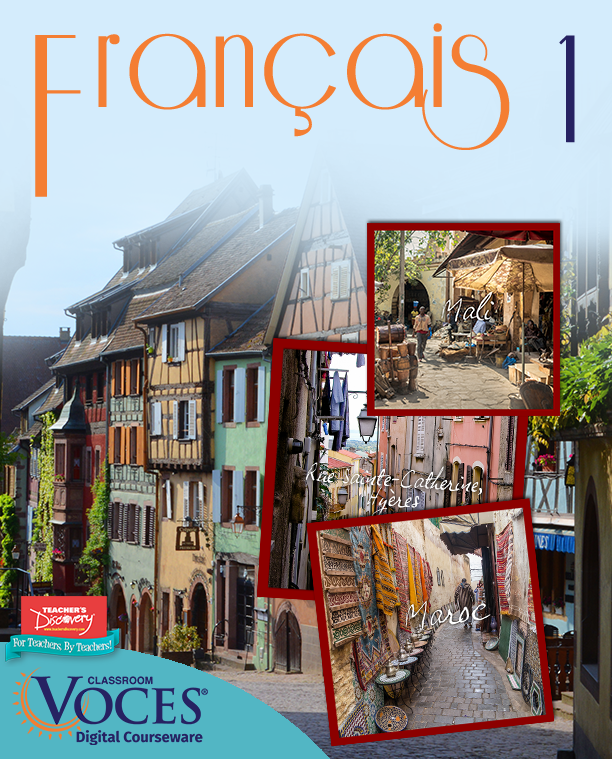 Enjoy the videos, activities, games, panoramas, and lessons with your class by projecting or printing out the material. 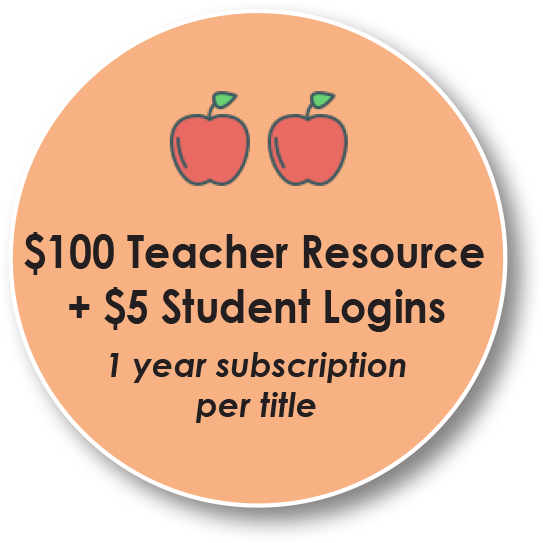 Teacher + Individual Students – Customize this option by purchasing the $100 Teacher Resource and adding individual students for only $5 each. With the customized plan, you will have full access to the Voces tools, but will have a limit on the number of student accounts you can create. You select the number of student accounts you'll need, and you only pay for that amount. 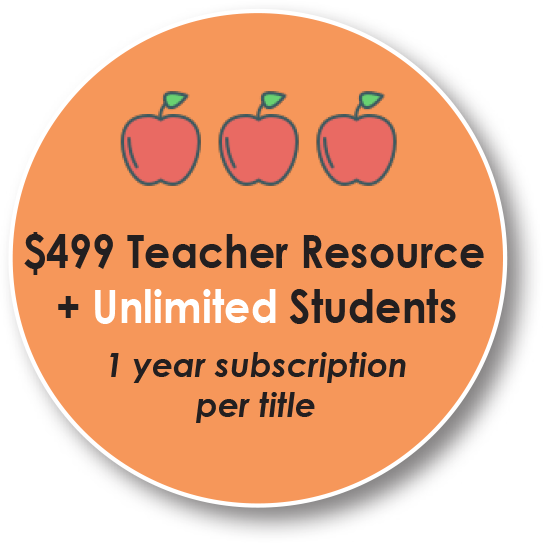 Teacher + Unlimited Students – As our classic model, this option is ideal for a teacher who wants access for an unlimited number of students. 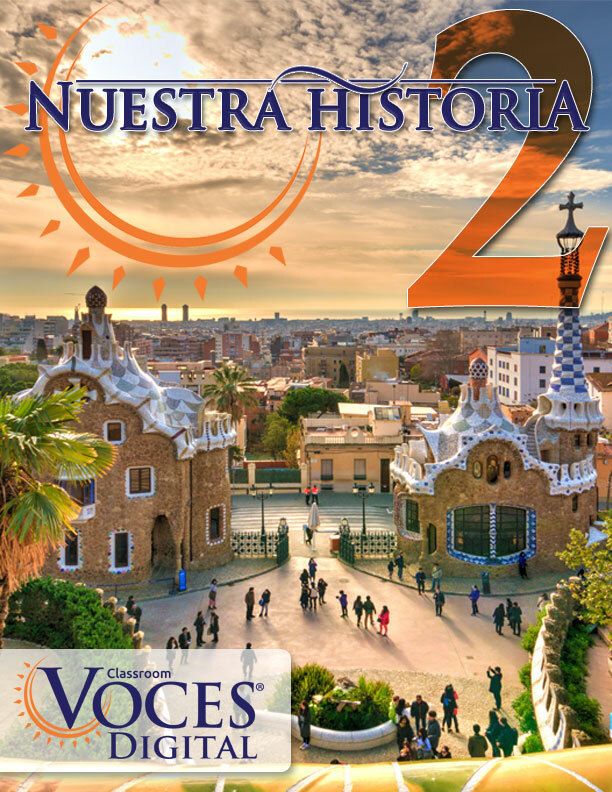 Set up classes, add students, and enjoy full access to the Voces tools, including the Teacher's Panel. This option is also available in six-month and five-year subscriptions. 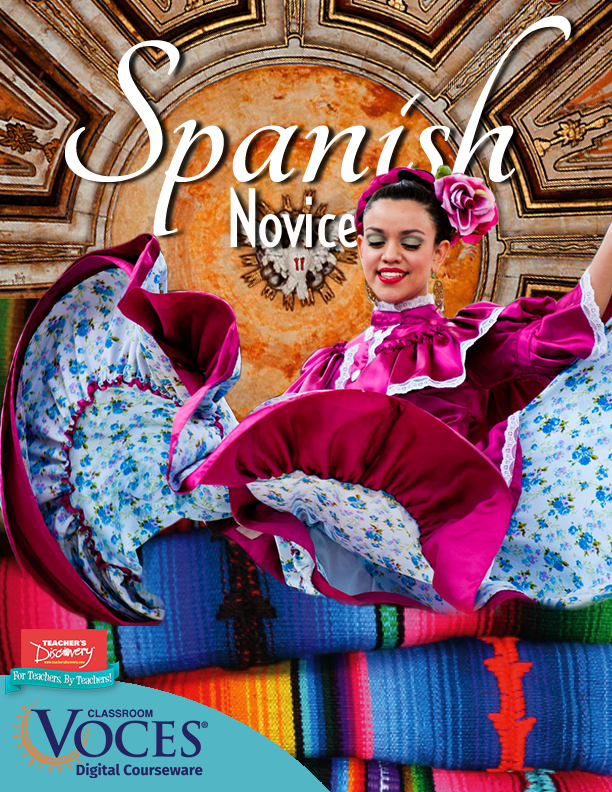 To purchase now, click here or call 1-800-848-0256. Alternatively, you can generate a printable quote below. 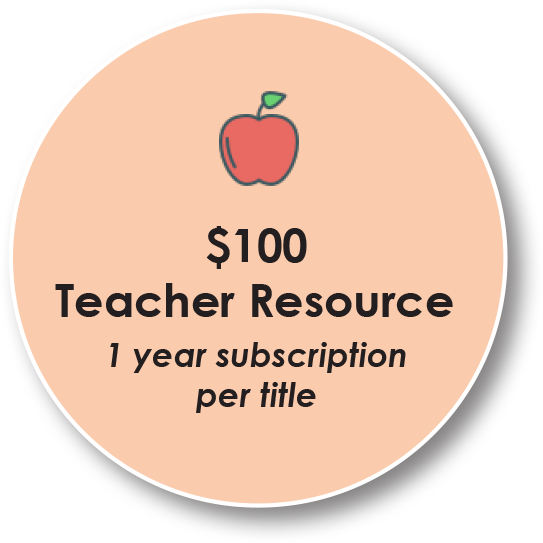 Give us two minutes and we'll give you a price on a resource that you and your students will love! *This is nonbinding, and Voces does not save any of the information. 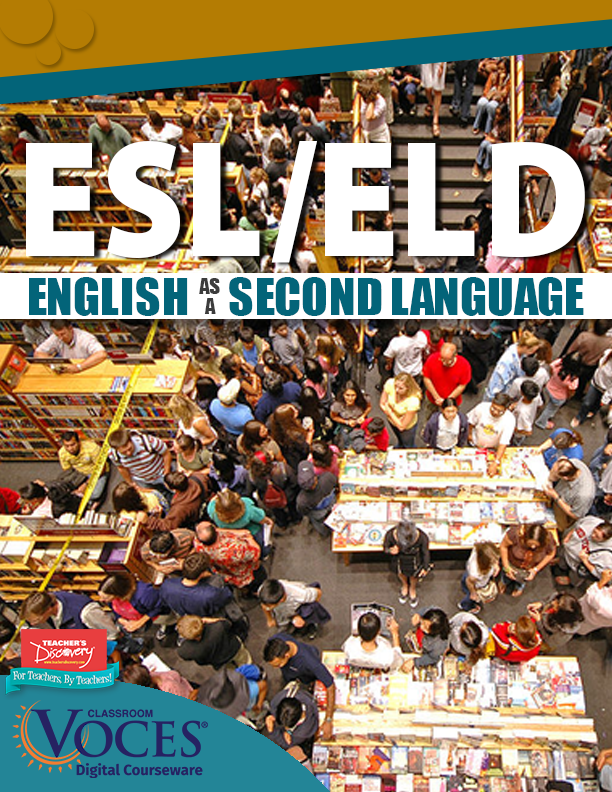 How many students do you have that will be using _____? Which subscription level would you like for _____? For the teacher who wants to get started with digital—projecting videos and lessons. 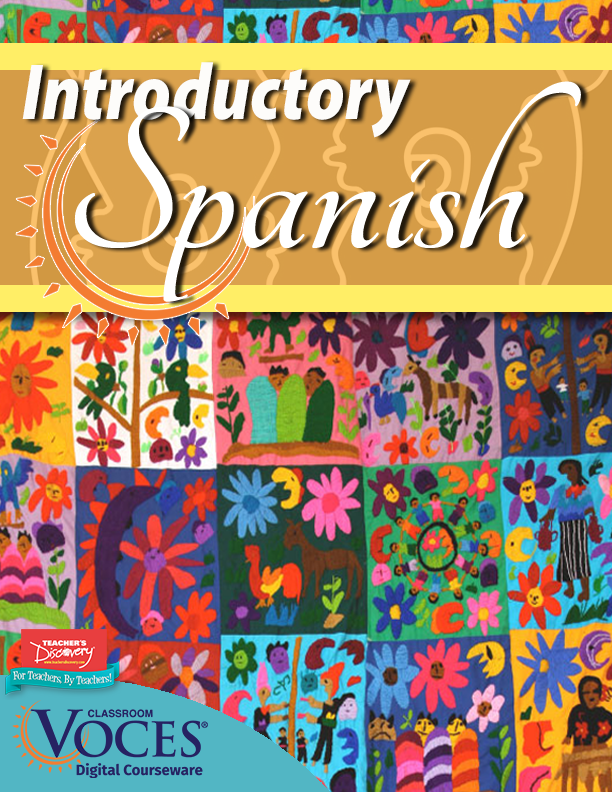 Ideal for a teacher with smaller classes. 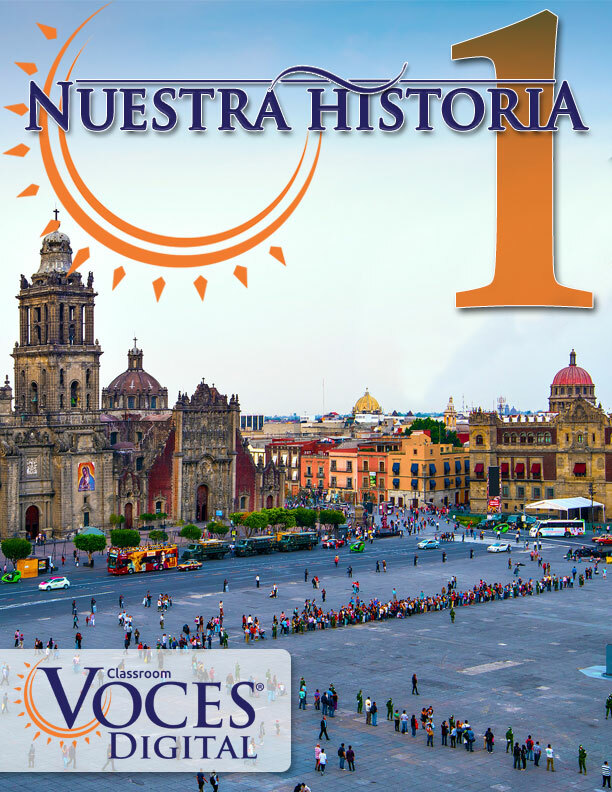 Perfect for the teacher who has more than 80 students and want to give them full access to Voces. 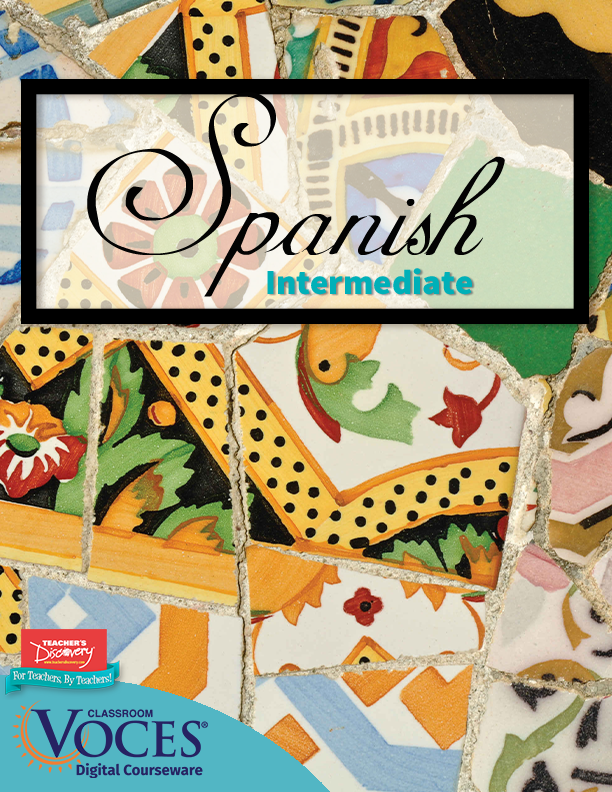 Information about the teacher that will be using these titles. 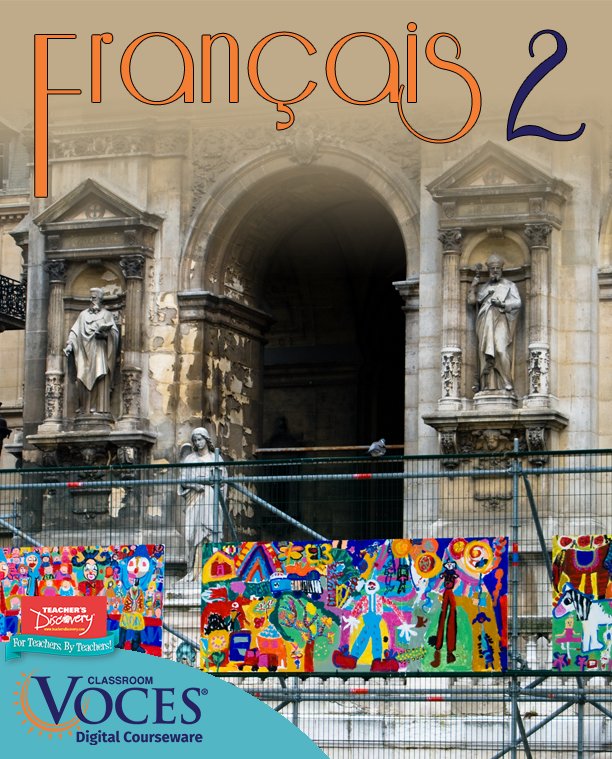 This work is protected by U.S. and international copyright laws. Unauthorized reproduction, including reproduction of the work in its entirety or in part, is expressly prohibited. May not be copied, duplicated, or stored on any server or electronic device. ©2001-2018 American Eagle Co., Inc.